The van rental service advertised on this website is operated by an independent, established and reliable local minivan rental company in Budapest. Need to transport any goods or parcels? 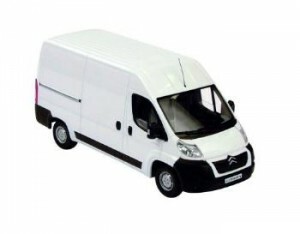 Our minivan rental partner company has a range of vans, mini trucks and lorries available for rental. The following transport vehicles are avaialble in the commercial wagon and minivan category: Citröen Berlingo Van, Kia 2500, Citröen Jumper 2.2 HDi or similar. Insurance: Different insurance options are available to choose from depending on your preferences. In addition to a basic third party cover, your risk is limited for damage or vehicle replacement (for insurable risks) if you are at fault. If your car is stolen, your risk is limited unless you have contributed to the loss of the vehicle. An amount is blocked out on your card and unblocked at the end of the rental if no damage or loss has occurred.